News about new people, new business and a new brand from Allison+Partners, WE Buchan, Pulse, Mullan Lintas, Redhill and Lowe Lintas. SINGAPORE — Allison+Partners has made two senior hires in Singapore, further strengthening its consumer marketing and technology practices. Robin Chang has joined as a VP, and will be responsible for overseeing consumer clients such as Bosch, Carousell and Nippon Paint, as well as the expansion of business in the region. Natashia Jaya has been hired as director and is charged with leading Singapore technology clients such as Waze and Citrix. Both will report to Serina Tan, managing director of Asia-Pacific and general manager of Singapore. 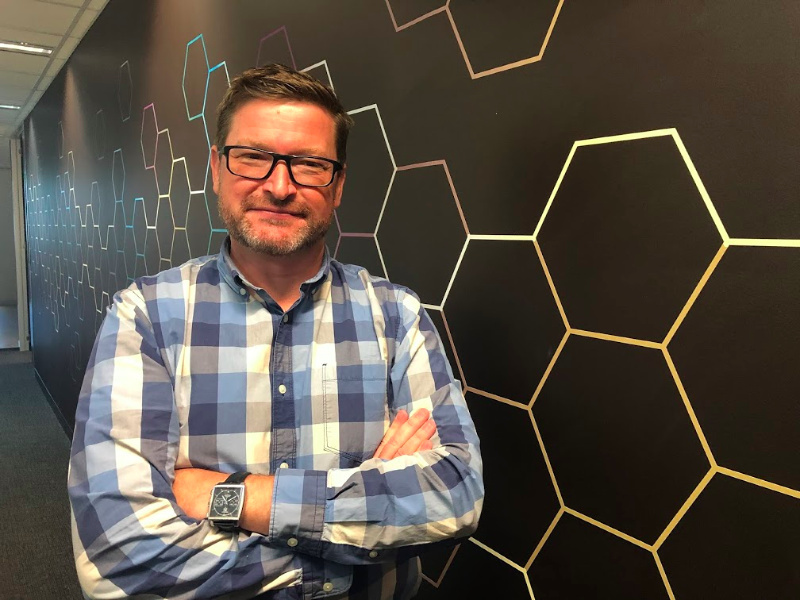 SYDNEY — WE Buchan has hired Nat Bradford as head of technology and general manager to strengthen its executive team as the agency continues to expand its client base within Australia and internationally. Bradford (pictured) ran his own consultancy in Adelaide for seven years and previously held leadership roles at Dec PR, H&K and PPR. In his new role, he will support agency operations across Sydney and Melbourne. SYDNEY — Pulse Communications has unveiled a new brand identity, which includes the agency being known simply as Pulse. The agency’s new market positioning is centered around the tagline ‘Culture. Creativity. Clout.’ As part of the agency’s new identity, Pulse also launched a new proprietary approach to audience segmentation targeting the ‘minorstream’ to reach the mainstream — proving the value of designing campaigns around sub-cultures of a few to reach the many. KUALA LUMPUR — Volvo Trucks has appointed Redhill as its public relations agency for Malaysia. Redhill will assist with corporate positioning that includes content, media and stakeholder engagement scope of work. The account will be led by Joslynn Ong, Redhill’s director of Malaysia. MUMBAI — The Indian news network Zee Media has appointed Mullen Lintas as its creative agency after a competitive pitch. The agency’s mandate is for the Hindi channel Zee News along with other channels including ZEE Business, ZEE Hindustan, ZEE 24 Ghanta, ZEE 24 Taas, ZEE 24 Kalak and Zee Digital. MUMBAI — The gaming platform Mobile Premier League has handed Lowe Lintas its creative mandate. Lowe Lintas won the business in a five-agency competitive pitch.